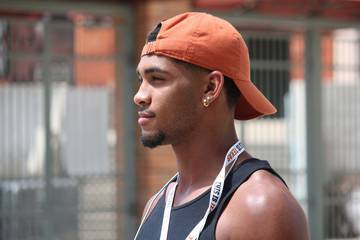 Stay updated on the latest Texas Longhorns recruiting news brought to you by Longhorns recruiting beat writer Mike Craven of Hookem.com. The Dotted Line will publish M-F at 10 a.m. each morning to provide Texas fans with an in-depth look at the latest for the Longhorns on the recruiting trail. 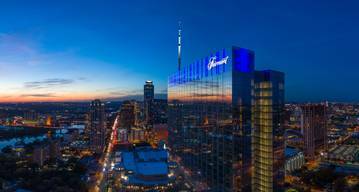 Recruiting never sleeps. It barely takes a nap. The 2019 class is not yet finalized but that won’t stop the Longhorns from hosting multiple targets from the 2020 class this weekend. Texas signed 22 prospects in the early period and appears relatively content to stand pat if no new prospects emerge for 2019. 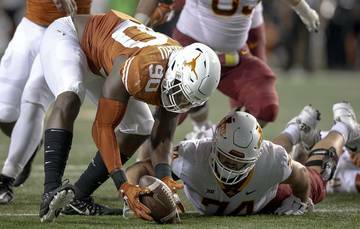 Expect the Longhorns to explore the grad transfer market to fill immediate depth issues at offensive line, and maybe even running back. That means the focus shifts to 2020. 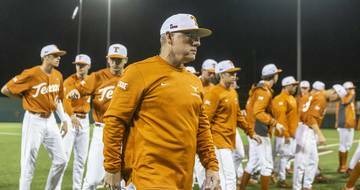 It’s a talent-rich year in the state and the Longhorns need to capitalize. 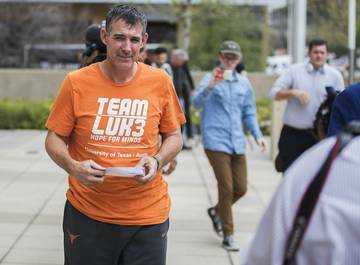 Tom Herman already holds pledges from four-star quarterback Hudson Card of Lake Travis and four-star guard Logan Parr of San Antonio O’Connor. 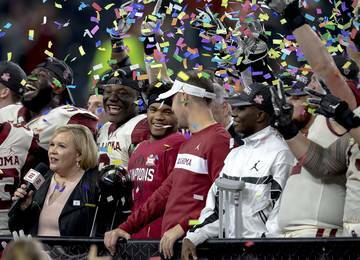 Quarterback and offensive line are among Texas’ need positions in 2020. It’s Herman’s fourth cycle as Texas’ head coach, though he only had weeks to complete the 2017 class after taking over for Charlie Strong. 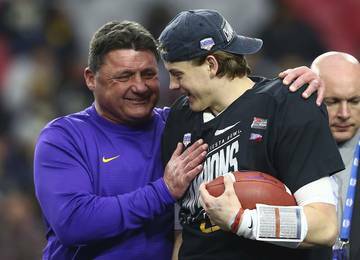 There’s a chance Texas signs an elite offensive line class in 2020 and Lindberg is one of the keys for offensive line coach Herb Hand. Parr is already working on Lindberg, along with fellow targets like Jake Majors and Jaylen Garth. 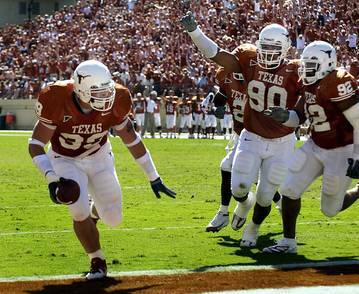 Having all four of those guys in town together this early in the cycle is great news for the Longhorns. Lindberg is a clear tackle prospect with the length and athleticism to play on the left or right side. The four-star talent is probably the most college-ready tackle prospect in the state for 2020. Demas is committed to Texas A&M, but there is a ton of time remaining before he can make that official and the talented receiver is open about staying engaged in the process and not completely shutting down his recruitment until he signs a national letter of intent. Demas recently transferred to Tomball and will be in town with his new quarterback, and potential Texas target, Hunter Dunn. Demas is a freakish athlete and the top-rated receiver in Texas for 2020. 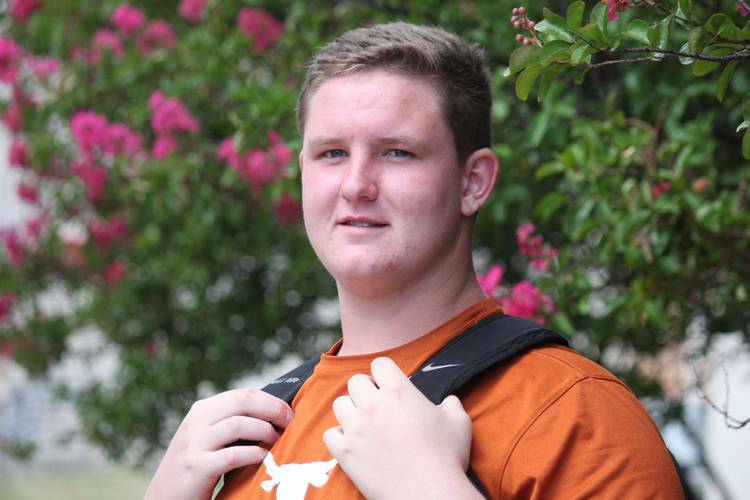 The Longhorns are high on Majors and believe he is a versatile lineman who can play tackle or guard, much like current Longhorn Derek Kerstetter. Majors is a tough, physical competitor with good footwork for a big man. He’s also a fantastic student and that’s meant attention from Stanford. The Cardinal do a great job recruiting offensive linemen in Texas, nabbing Walker Little in 2017 and Branson Bragg in 2019. 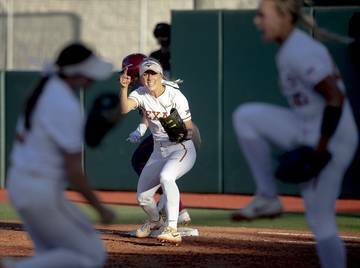 It appears to be a two-team race between Texas and Stanford early and the Longhorns can build more momentum this weekend. Garth blocked for 2019 signee Roschon Johnson the past two years and it’s fair to place the Longhorns among the favorites for the late blooming tackle. He didn’t start playing football until he was a teenager and is now considered one of the 50 best prospects in the state. 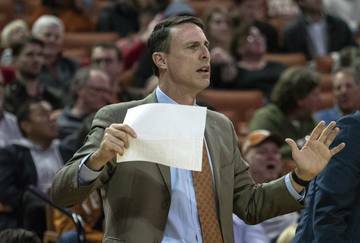 His relationship with Johnson is a good sign for Texas and another program would need to make up ground to catch the Longhorns. Texas will always pursue the top edge rushers in the state. Dorbah is a terror off the edge and possesses the ability to play B-Backer or defensive end. He’s a similar prospect to current Longhorn Joseph Ossai, who made a splash late in his freshman season. Dorbah is a two-time state champion at Highland Park and will only improve as he adds weight. Revolving door: Who’s in, who’s out on the Texas quarterback depth chart?